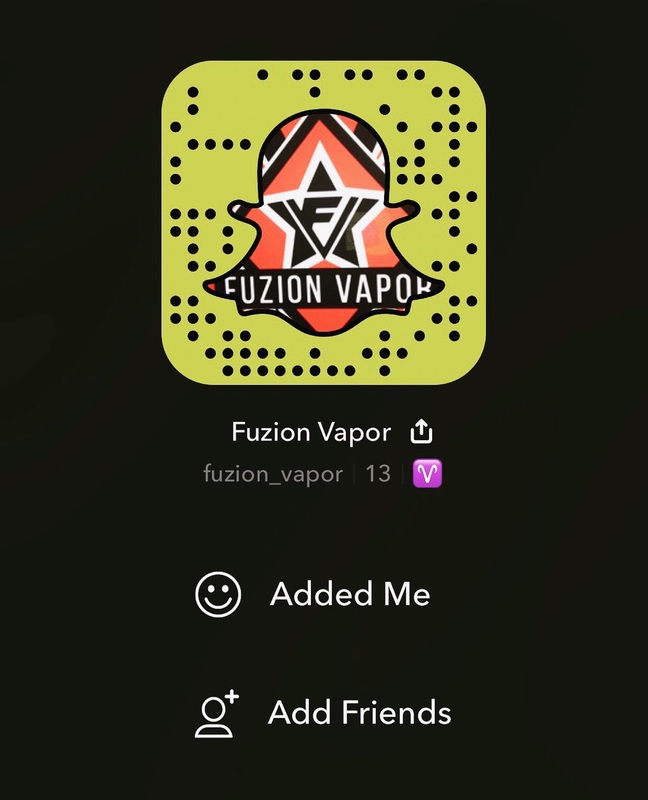 Did you know, Fuzion Vapor has a Snapchat? Follow us and look at all the shenanigans behind the scenes! 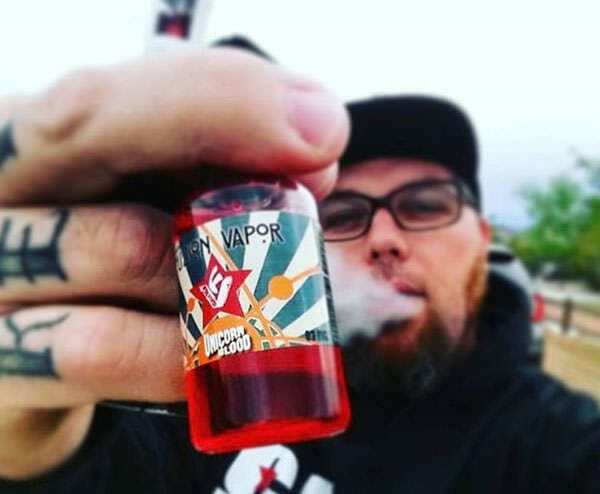 Watch our story and look out for Snapchat exclusive promo codes and coupons!